Interested in the bigger picture across the molecular life sciences? 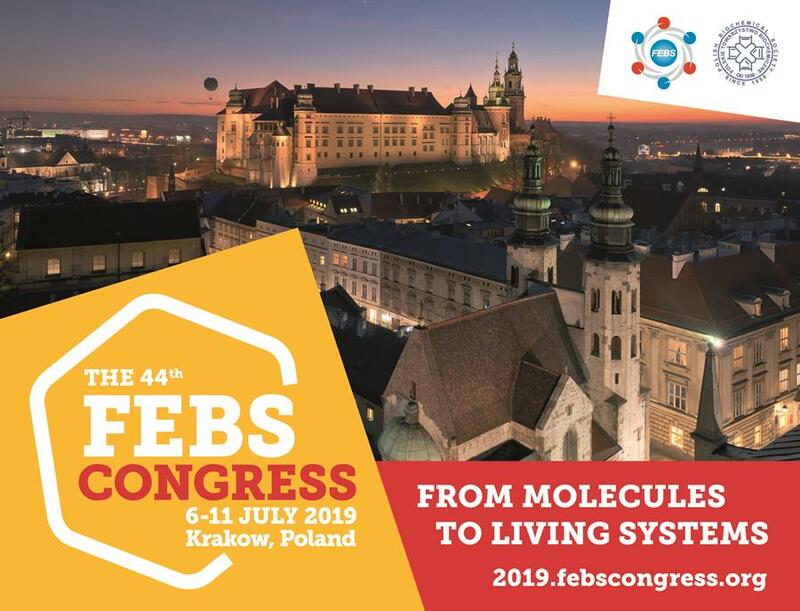 There's still just time to join the 44th FEBS Congress this summer in Krakow! Finally got your experiment to work? 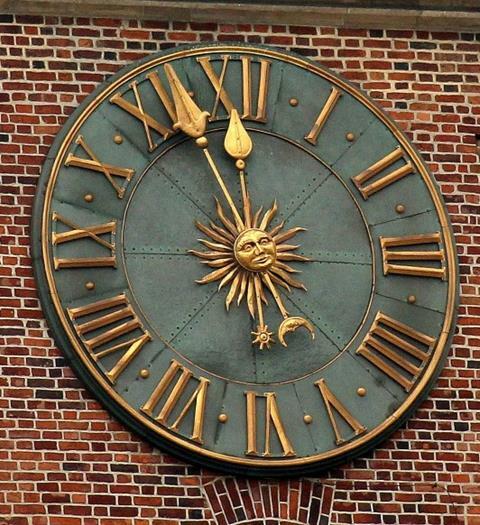 Find out how you can still bring a poster to the 44th FEBS Congress on the Late-breaking Abstracts webpage. Wondering about registration? Act now to benefit from the early registration rate – it ends on 12th April 2019. An exciting scientific programme awaits! 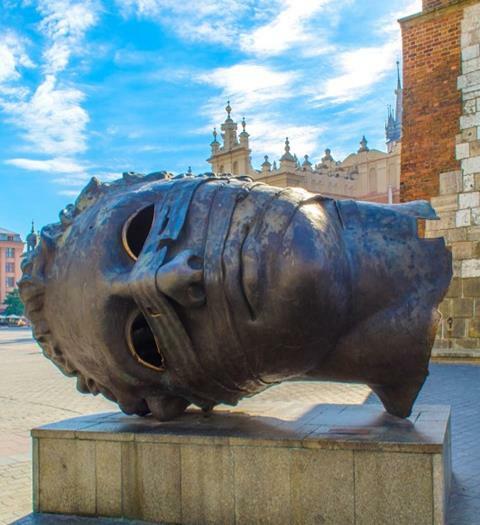 Fill your mind from a selection of 11 headline plenary lectures, 40 subject-specific symposia, special sessions on topics of wider interest, and a range of recent research work presented through poster sessions.